Click on any of the image squares below to jump directly to the related article. The question is what are we going to do with all these cases? As with past RDM items, once we are done with the reviews, we need to move them out of the office so we can make room for new gear. We used to give them away as contest prizes, but that just got too crazy and time consuming. We sometimes send them out as a “Thank You” for a good tip, an interesting story idea, or a great “Letter to the editors.” Regardless of what we come up with, know that we’ll find nice homes for them. 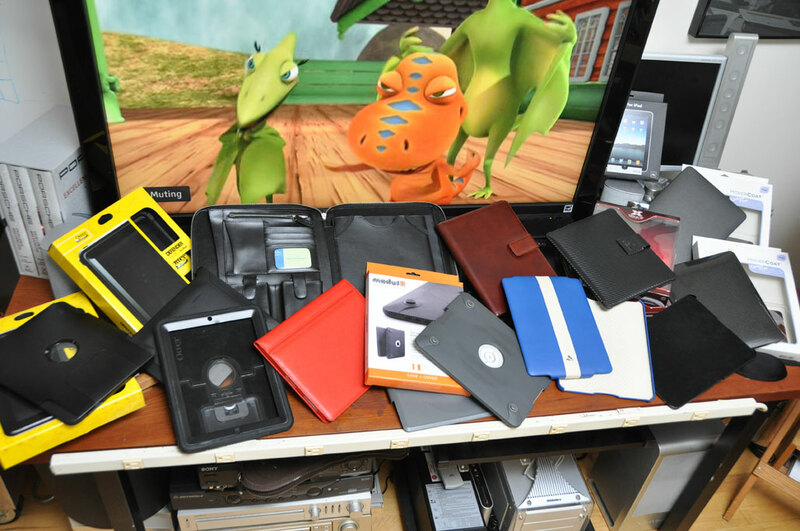 After an entire week of reviewing iPad cases, we have finally had our fill. Unless some earth-shatteringly unique one show up on our doorstep, we will be taking a break from talking about iPad cases. However, that does not mean we are done with iPad-related reviews! 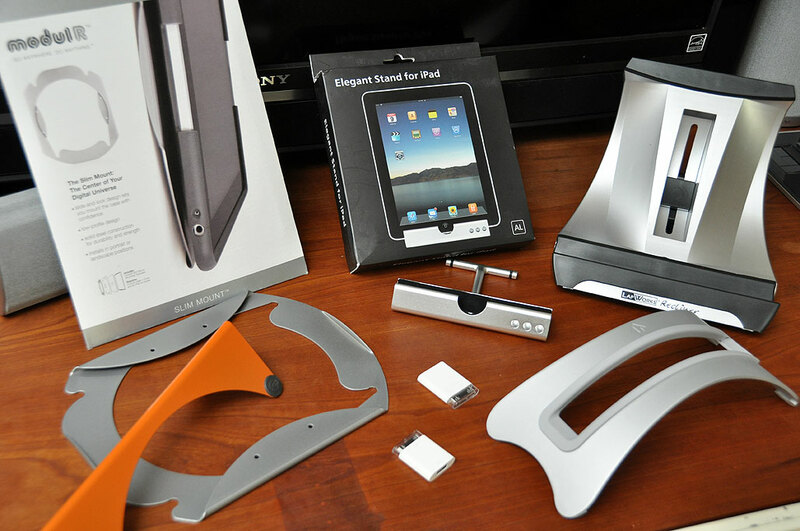 Our next Best-Of-Breed series will be on iPad accessories (stands, docks, etc…). We have already started the research, but are not yet ready to announce our list. We hope to have it ready by the end of Fall. If you have an iPad accessory that you are interested in, or one you have been using and love, let us know. We will be taking suggestions until the end of October.